It hurts when you delete important files, photos, emails, music, and so on from your hard drive, memory cards, laptops, etc. it hurts the more when you can’t recover them. Keep calm – we have you covered. EaseUS data recovery wizard free can help recover lost files from memory cards, hard drives or laptops. 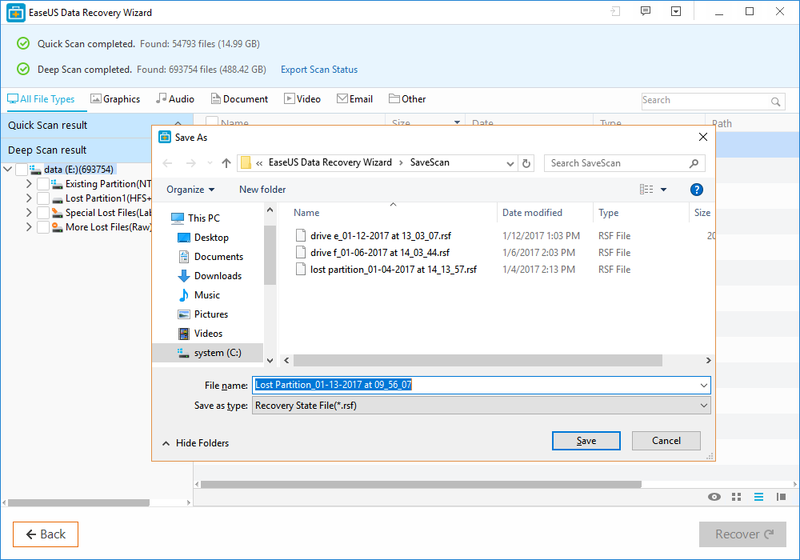 EaseUS Data Recovery Wizard Free helps you restore critical files that were lost by deleting, volume loss, virus attack, formatting, or other reasons. EaseUS Data Recovery Wizard Free is incredibly easy to use. It is a free data recovery software for computers. It never overwrites your original data. EaseUS Data Recovery Wizard Free is time-saving and flexible as it imports or exports results when needed. Downloading the program is very easy, and it takes a very short time to install (about a minute). After the program must have been installed, the software will open. Don’t forget to keep the ‘launch EaseUS Data Recovery Wizard’ option checked. Using the software is easy as the program has a minimal user interface (UI) that is simple to operate. 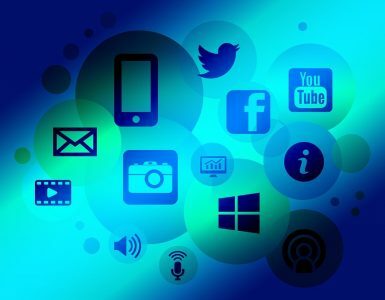 Here are steps on how to use the software. Step #1. Locate where you lost your data. Get the location where you lost your data, so you can start searching. Step #2. Use the quick scan or deep scan. You can use either the quick scan or deep scan to search for your lost documents. The quick scan helps you find some lost files. The deep scan finds more than the quick scan but it takes more time than the quick scan. It takes at least 2 or 3 hours. You can pause the scan temporarily and resume later. While still paused, you can still check recovered files. You can also import and export scanning status. To export your scanning status, you can click on “Export Scan Status” icon. You can import it by clicking on “import scan status” icon. It is advisable to download the Data recovery wizard pro. 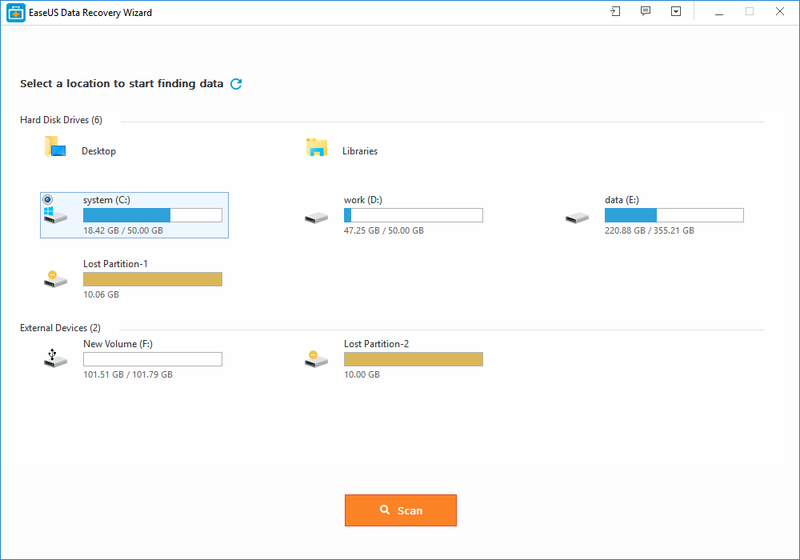 The free trail of the data recovery wizard enables you to do a scan and see some files that can be regained, but you can’t recover files with the free trial. There are three editions of EaseUS data recovery software. 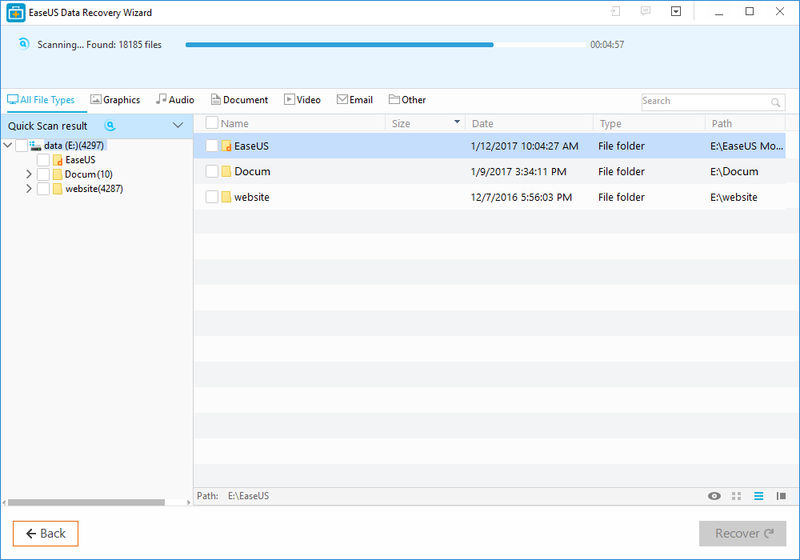 Data recovery wizard pro+ WinPE. The version 11.0 is very fantastic as it has very nice features. Now support Arabic and Turkish. 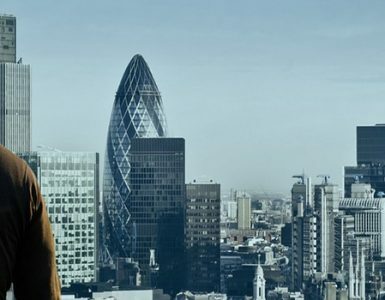 It improves the scanning process by enabling it to track lost data more efficiently. Optimizes file filtering functions after scanning for fast and easy recovery. It’s brand new interface makes recovery process easier than before.